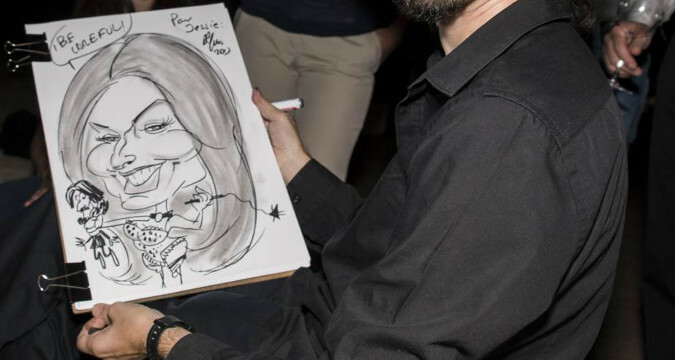 Experience Box organize entertaining and fun parties with caricaturists in all Andalucia. 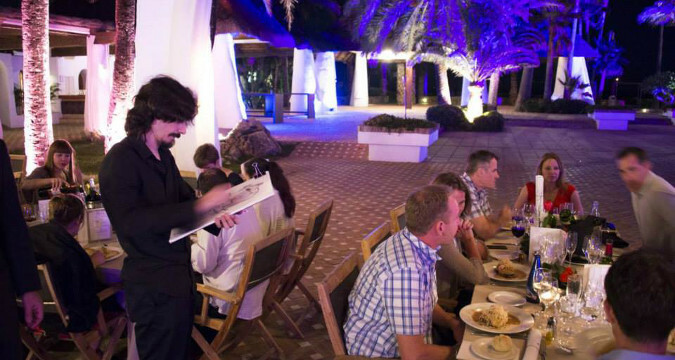 Such professional and artistic services are perfect for private parties and for corporate events (incentives, annual parties, staff and department outings, rewards, client gifts, etc). Caricature drawing is a very funny and entertaining activity : while one is being "painted" the others look and admire this very spectacular art. And everybody goes back home with its own caricature which makes a great souvenir of the event. 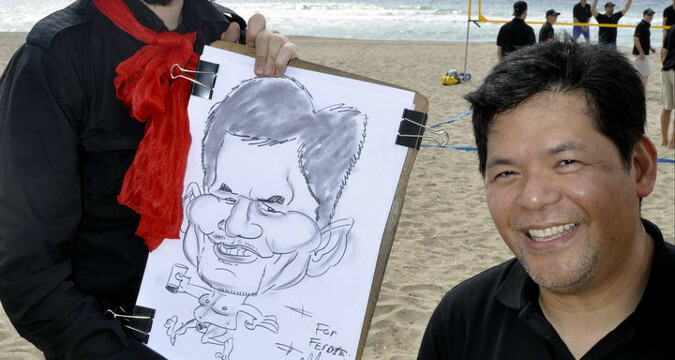 NOTE : can can now also make it with iPads, Samsung galaxy notes, etc (digital caricatures). 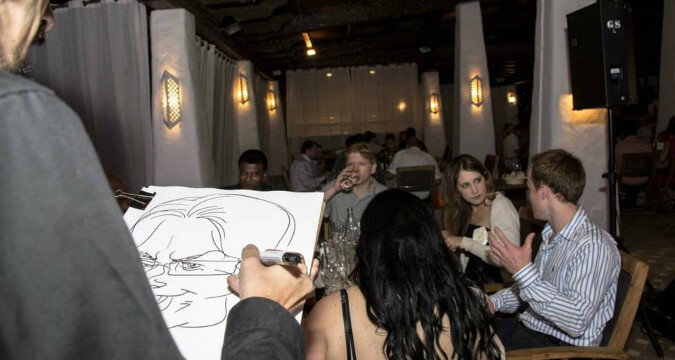 Our caricaturist can cater for groups of 10 to 100 persons, depending on the time available. It makes a great souvenir for any kind of incentive and team building event hold in Spain.